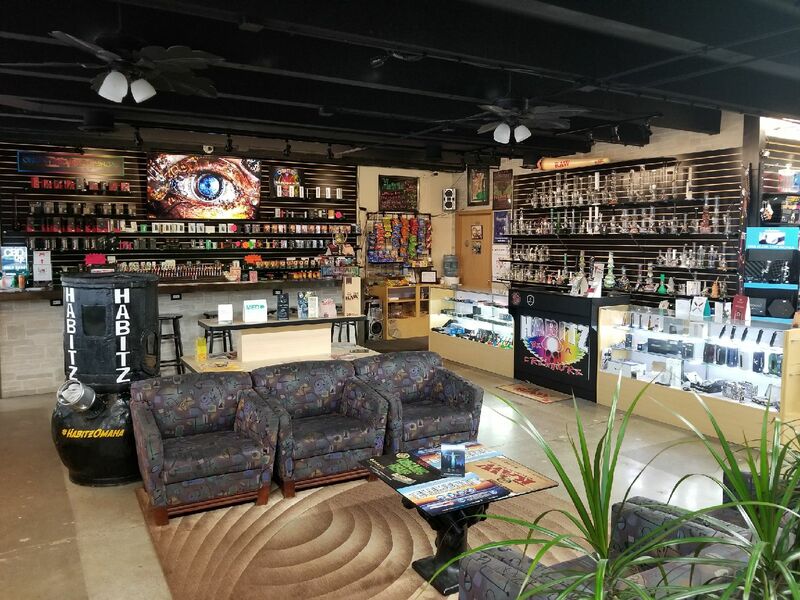 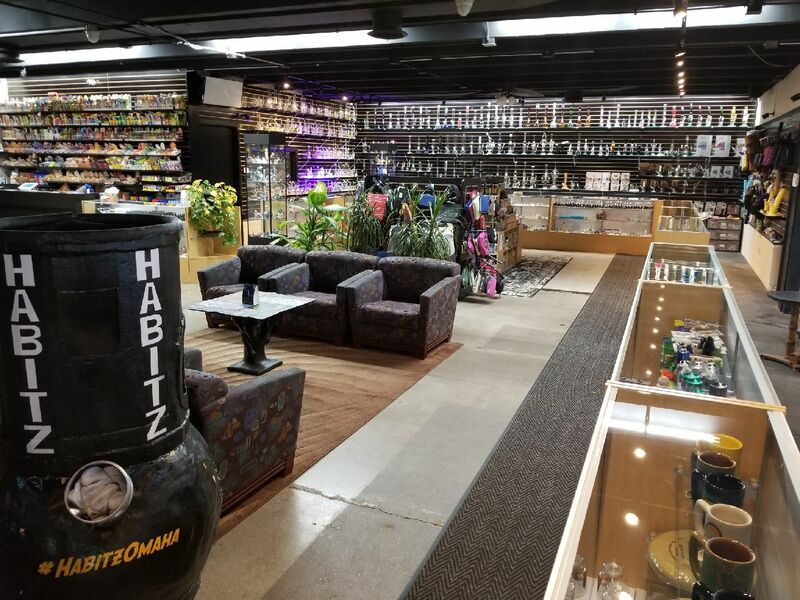 Habitz Glass & Goodies is a smoke shop in Omaha, NE that offers tobacco vaping products, glass pipes, water pipes, and gift items. 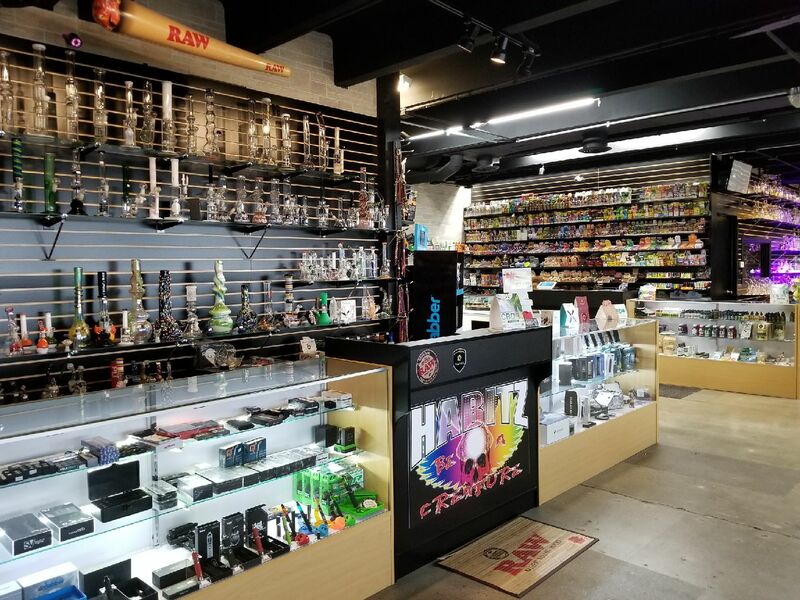 Our staff can help you find what you’re looking for. 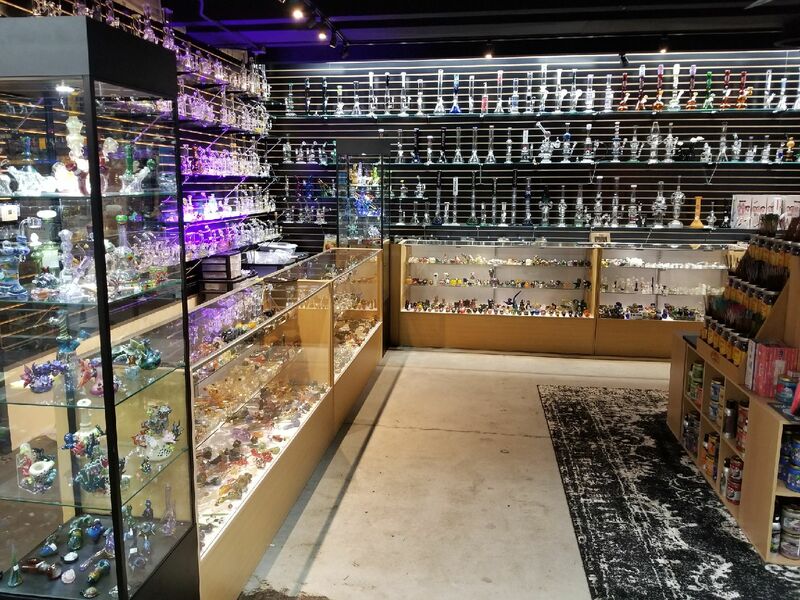 Come on down to Habitz Glass & Goodies where you can be a Creature of Habitz.